Where are the writing jobs? When I switched from a 9-to-5 job to full-time freelancing, I had no idea where to start. Where do you find clients? When you do find a company, who do you contact? And most importantly, what should you charge? As much as I love a byline in a major publication or website, I don’t love working for less, and I know from experience that the parenting niche can be very low-paying...unless you know where to look. 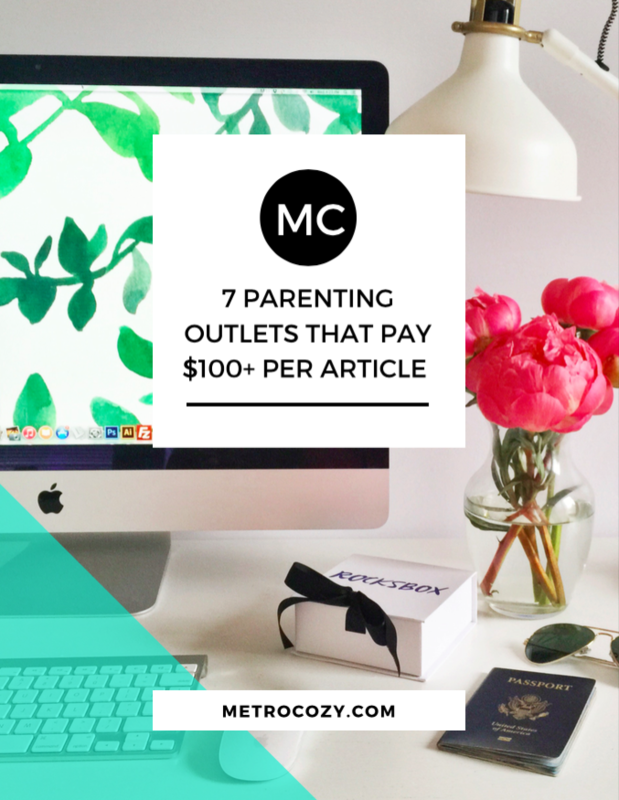 I've compiled a FREE list of high-paying parenting outlets to help you skip the guesswork. Inside you'll find names of the outlets, topics they like to cover, their average price-per-piece, and editor contact info. Ready to write? Grab your list here. Success! Now check your email to grab your free list of high-paying parenting outlets. It's great to have you. © Copyright 2019 sarah@sarahszczypinski.com. All rights reserved.